If you haven’t been able to shake the stress of the holidays or you’re simply looking for a way to recharge, Luna Spa has something for you. 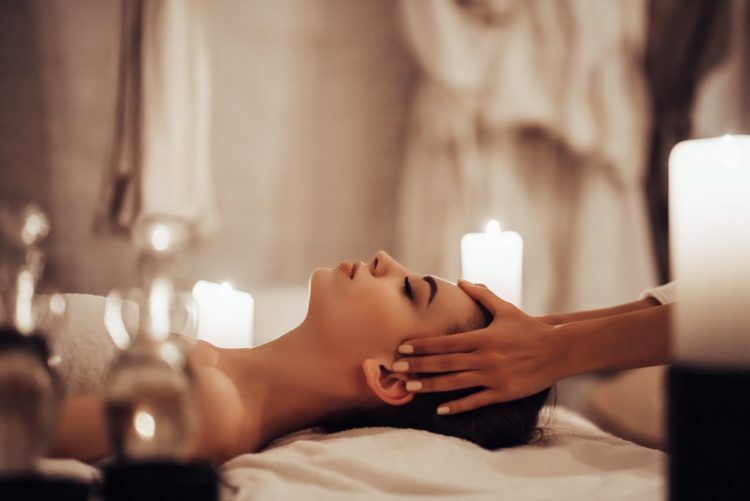 Located at The Scottsdale Resort at McCormick Ranch, A Destination Hotel, the spa is offering three winter specials to help you refresh before warmer weather arrives. The winter spa specials are available now through Feb. 28.